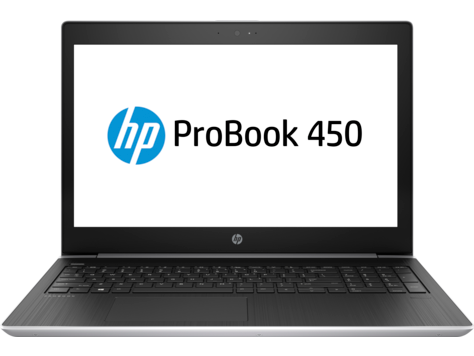 Full-featured, thin, and light, the HP ProBook 450 G5 lets professionals stay productive in the office and on the go. Stylish design, linear precision, and subtle curvature plus optional Quad Core2 performance and long battery life make this ProBook essential for today’s workforce. Get through your deadline-driven, multitasking day with optional 8th Gen Core i5/i7 Quad Core processors and optional NVIDIA GeForce discrete graphics. Quickly transition to desktop productivity with a single cable that supports docking via USB-C which allows you to connect multiple external displays, a power source, and a gigabit network connection through optional docks4. Experience vivid audio engagement and easy conferencing experience with the Skype for Business Certified HP ProBook 450 with HP Audio Boost, HP Noise Cancellation.